We are one of the leading suppliers of waste containers. Established in 2001 we are one of the original UK wheelie bin suppliers focused on reliable delivery and high levels of customer service. Wheeliebins Ltd supply bins for both domestic and commercial use although we specialise in wheelie bins for construction, demolition and refurbishment. We distribute high quality, and durable bins manufactured to the highest EU standards at best value prices nationally and worldwide. 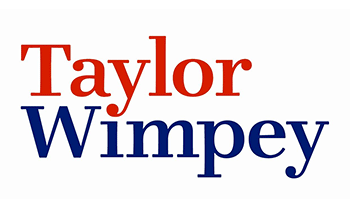 Our experience and knowledge means that we understand that our customers need the reassurance that their wheelie bins will be there on time and last the life of the job. 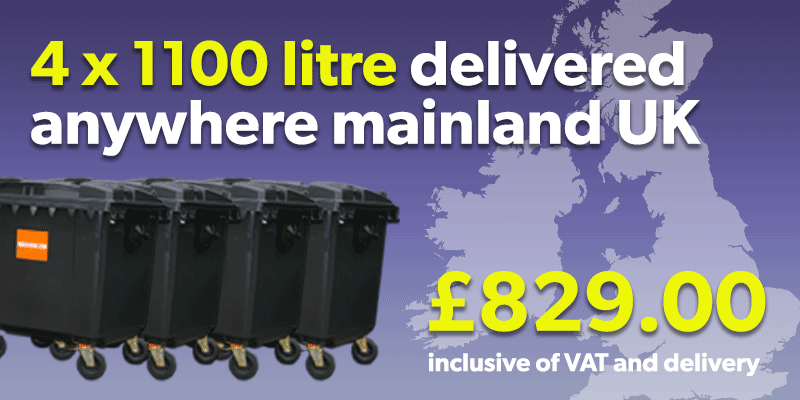 Our extensive range of wheelie bins include both 2 and 4 wheel bins with small and large capacity options to meet all jobs and budgets. 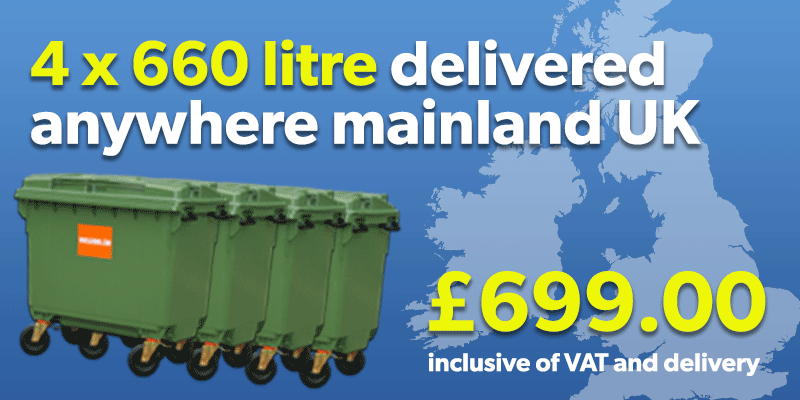 Full details on all wheelie bins and EU specifications can be found here. We offer express next day and standard 3-4 day delivery options to meet your needs.